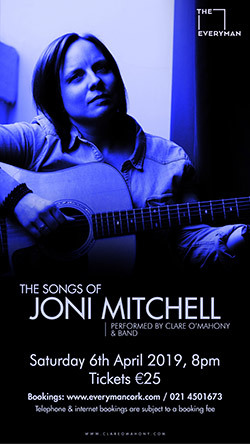 Do you know of a Joni-related event coming up? Email the information to us and we'll post it on the 'upcoming' page. 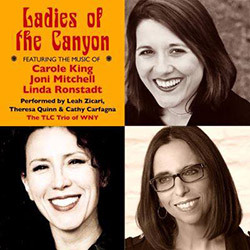 The TLC Trio of WNY will present "Ladies of The Canyon", a tribute to Joni Mitchell, Carole King and Linda Ronstadt, three of the most influential women to emerge from California’s blossoming music scene during the 1960s and ‘70s. 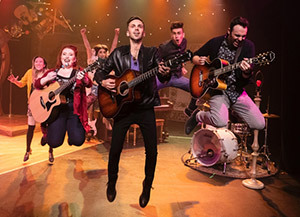 The TLC Trio of WNY, featuring Theresa Quinn, Leah Zicari, and Cathy Carfagna, blend glorious vocal harmonies and outstanding musicianship that take audiences on a joyful, entertaining journey that will showcase the best-loved songs of these groundbreaking artists. More information here. 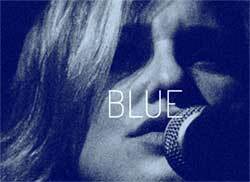 Singer/songwriter Joanna Eden presents a breathtaking show in celebration of her hero Joni Mitchell, lovingly recreating Joni's masterpieces. In this 'labour of love' show, audiences join Joanna on a musical journey through the myriad of ideas, textures, themes, voices and emotions of Mitchell's canon. 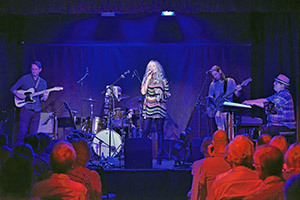 Joanna accompanies herself on piano and is joined by singer/guitarist Lewis Andrews. More information here. Robin Adler & Mutts of the Planet play Joni! With Barnaby Finch. Tickets here. More information here. Songs from Joni Mitchell’s earlier album Clouds, Ladies of the Canyon right through and up to her more recent recordings including the stunning A Case of You, will be played. 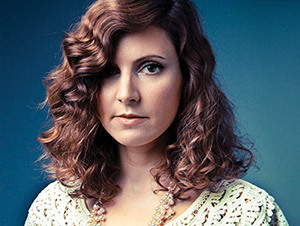 Clare’s own influences include the Canadian songwriter. 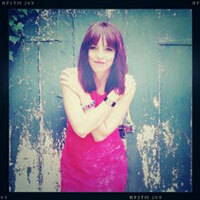 She will be accompanied on the night by a full band – don’t miss it! More information here. Dr. Mike Daley is a musicologist and sought-after lecturer known for his encyclopedic knowledge of musical history. He is also a longtime professional musician, working with the likes of Jeff Healey and the Travellers. 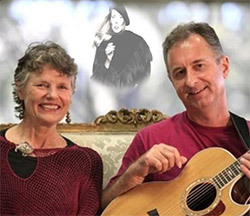 In this new discussion and concert series, Mike discusses the life and music of Joni Mitchell, Canada's own legendary singer-songwriter. Mia Sheard, known for her popular Joni Mitchell Tribute at Hugh's Room Live, will join Mike and Jill Daley to perform several of Joni's most iconic songs. More information here.